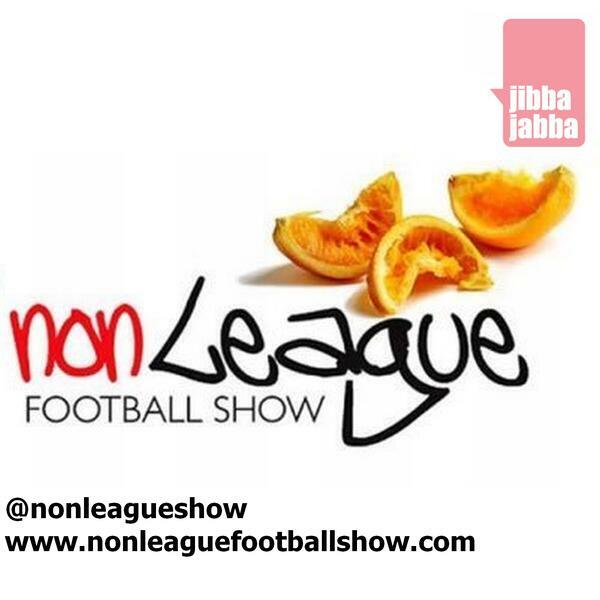 Tim Fuell and Swampy present a bumper episode of the longest running show in Non League Football. With big name signings at Southern League Premier Kings Lynn Town, boss Ian Culverhouse explains how the two new arrivals came about and what it says about the club and where they are heading. Another very experience manager back in non league is Richard Money who talks candidly about the job in hand at his new club Solihull Moors and what made him choose them as his vehicle back into non league. With the FA Cup 4th Qualifying Round upon us this weekend, @FACupFactfile Phil Annetts is back with more stats and previews about this weekend's action and Barrie Smith stalwart midfielder at South Shields tells the team what it is like for his club to be the focus of the round as they look for their third big scalp of this season's competition. Finally, Slough Town's joint-manager Neil Baker tells what it's like to be at the helm of the comeback of all comebacks and how things are going at his club now they are settled back in their own ground. Get involved in the conversation throughout the week via twitter @nonleagueshow.